Many IT organizations suffer from the nagging problems of Availability and Performance Management. For customers with enterprise applications such as SAP, it’s tough to manage the growing demands of such environments due to factors such as fast changing technology, repetitive tasks overload, new project demands, outsourcing/insourcing, and cloud initiatives just to name a few. 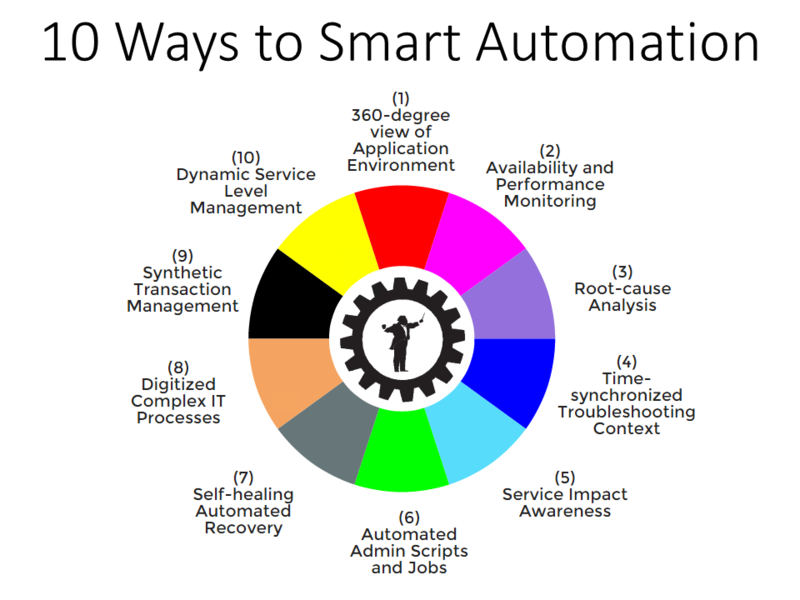 The only smart way to manage IT to support sustained growth for the business is to work smarter with Application-Centric Service Management & Automation. A topic we will explore in more details in this publication. 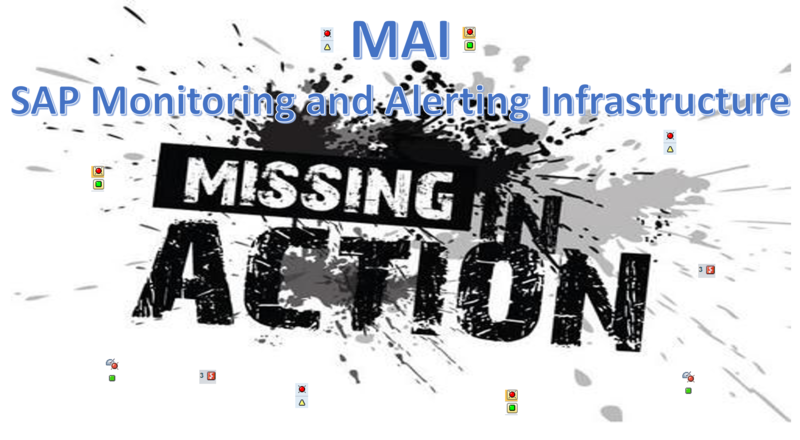 Yes SAP Monitoring and Alerting Infrastructure (MAI) has made SAP alerts much harder to find! If you don't believe me, try finding actual SAP Netweaver managed system alerts in Solman, like an actual ABAP dump, or a Syslog event. 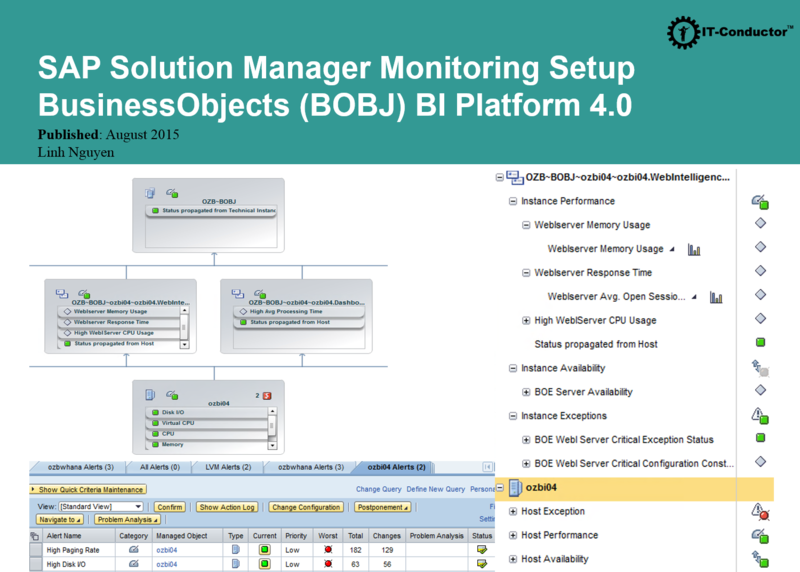 What you see in Solman Alert Inbox are not raw alerts but summarized objects and counters, you still need to figure out when an alert actually happened on the managed system and where to find it? 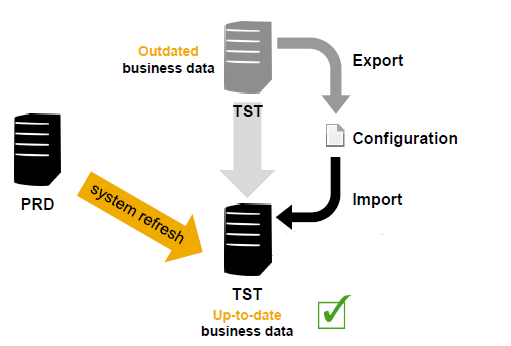 For years, as a Basis consultant managing SAP landscapes and performing SAP OS/DB Migrations, I always wished for some SAP Basis Automation, especially with tedious and repetitive processes such as System cloning, migration, and refreshes especially in the pre and post copy steps. At OZSoft, we built checklists and runbooks long before there was SAP Landscape Virtualization Manager (LVM). Those checklists and scripts are still useful and worked well, but they are manual, and while SAP LVM Post-Copy Automation (PCA) improved those basis tasks - it's still a costly licensed product from SAP (enterprise license needed for PCA) requiring yet-another landscape. The most simple tasks, if not automated, can become complex and error-prone when they are frequently repeated especially by different team members. At IT-Conductor, we're all about simplication so we decided to automate this as SID-Refresh tool and release it as Freeware (credit goes to our Super Basis consultant Vladimir Mokrushov for taking on this challenge), with the goal of saving our Basis community members endless hours over and over again. Afterall, we believe Automation is the only way to efficiently manage the ever growing complexity of SAP ecosystem.